Provide a healthy and comfortable environment for all staff and visitors. 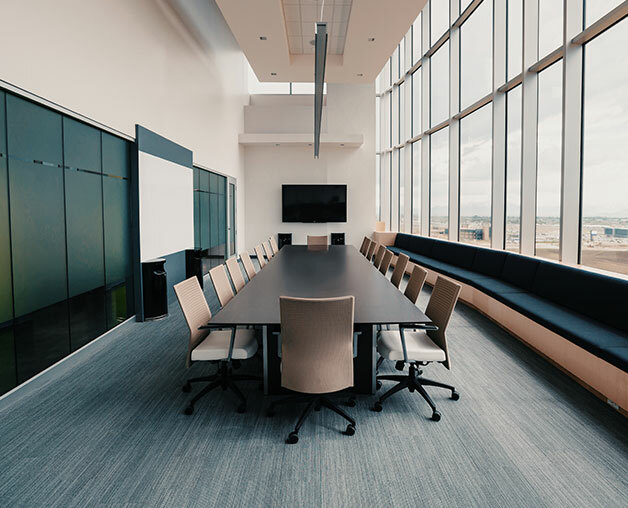 Mouritz professional consultants can help you to determine the best type of air conditioning system to suit your office environment. Whether your building is a single-storey or multi-level, the right system can be designed and installed in a timely and professional manner. Depending on your office space and your specific requirements we may recommend a refrigerated split system. Split systems are a very efficient form of cooling and heating. Split systems consist of an indoor unit mounted on the wall, with an outdoor unit containing the compressor. Spilt systems are available in a variety of capacities including multi-head units for larger spaces, or ceiling cassettes which mount flush to the ceiling. For the larger office environment, we may recommend a ducted reverse cycle system. Ducted reverse cycle systems are considered to be the ultimate cooling and heating solution. A popular choice, ducted refrigerated systems are suitable for small to large office environments. A major benefit of these systems is that they eliminate the need for other forms of heating during the colder months. Regardless of the air conditioning unit you choose for your office, regular services are important to maintain your system. This not only keeps it running efficiently, it can also increase the lifespan of your system. This can save your business money and provide reliable year-round comfort for your staff. Split systems should have the filters cleaned on a regular basis. This will ensure that there is no build up of dust, mould or bacteria which can affect the health and comfort of your building occupants. As well as this, split systems should be serviced by a qualified technician every one to two years, depending on your particular brand and usage. Just like split system air conditioners, ducted refrigerated systems also need regular services. Ducted systems are not immune to dust or dirt and over time these units can accumulate contaminants affecting efficiency and air quality. Regular services by qualified technicians can ensure that the filters are maintained to increase efficiency and air quality. While also making sure the ducts are kept clean. A well-maintained system will save money over time by using less energy than an unmaintained unit. Regular services will also ensure that your system continues to provide reliable comfort and has less chance of a breakdown. The Mouritz team are specialists in all air conditioning service and repairs. 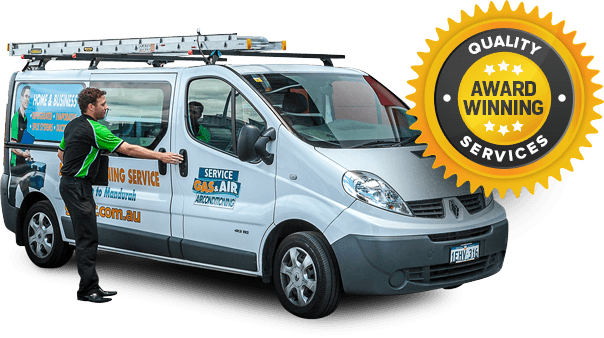 With 40 years of experience this means you can be confidence that you will receive highly professional service for your air conditioner maintenance or repairs. Our team members are available to answer any queries you have or to schedule an appointment.